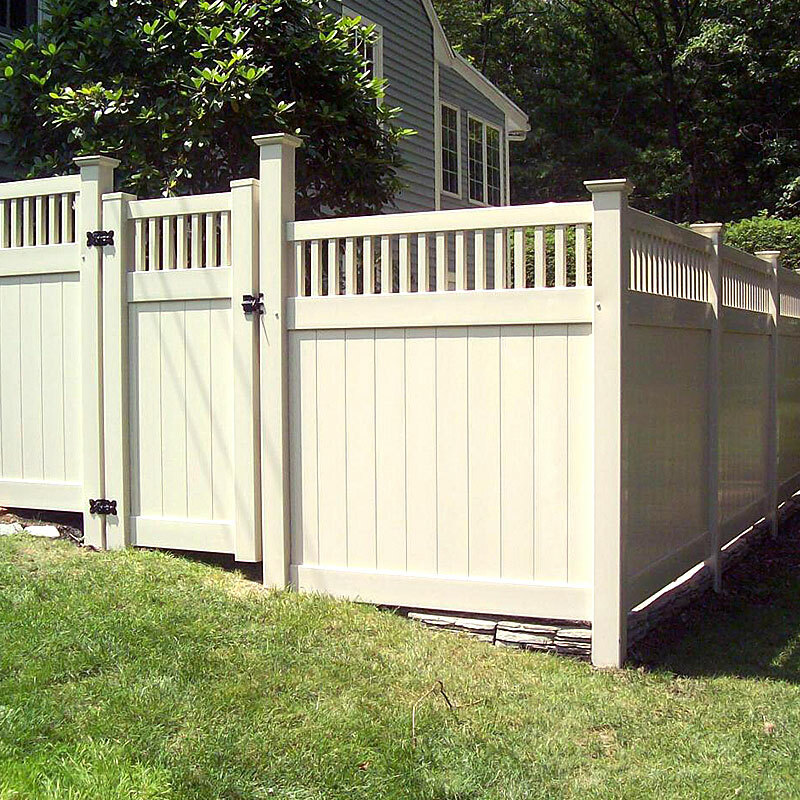 Established in 1942, Fox Fence Enterprises offers quality fencing services to customers in New Jersey and the surrounding areas. 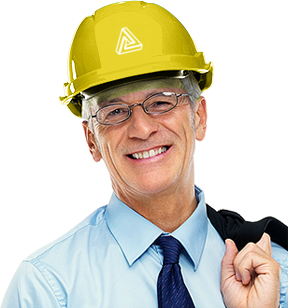 We have managed to sustain an unmatched reputation among our customers through our work ethics, highly trained installers, and quality products. 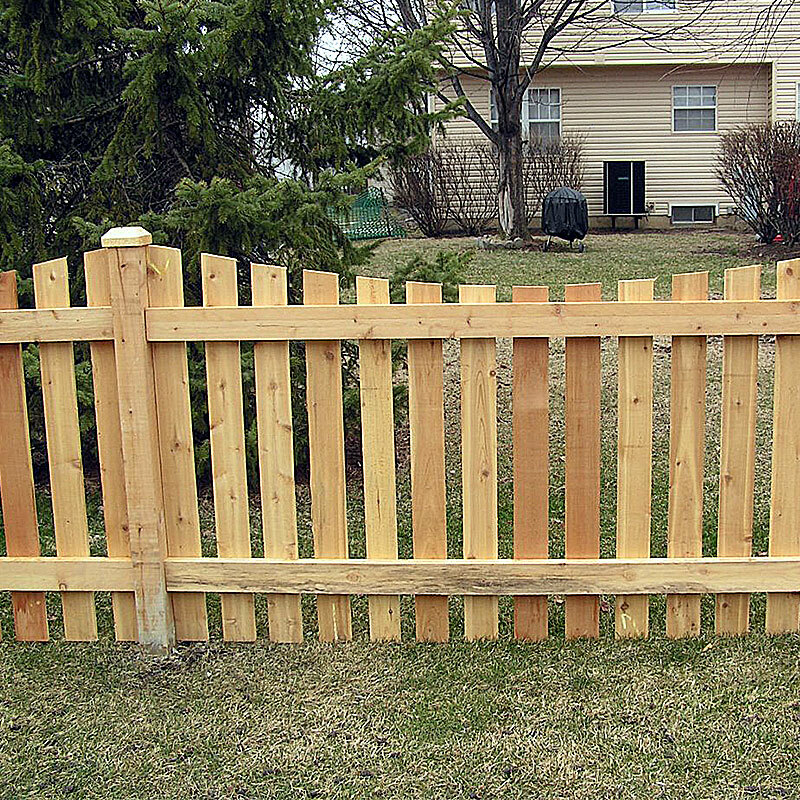 We specialize in installing All model of fences. Our workers are always updated with the latest trends in the market and are familiar with each and every type of fencing. Call us at +1(800) 540 8937 and talk to our experts today. 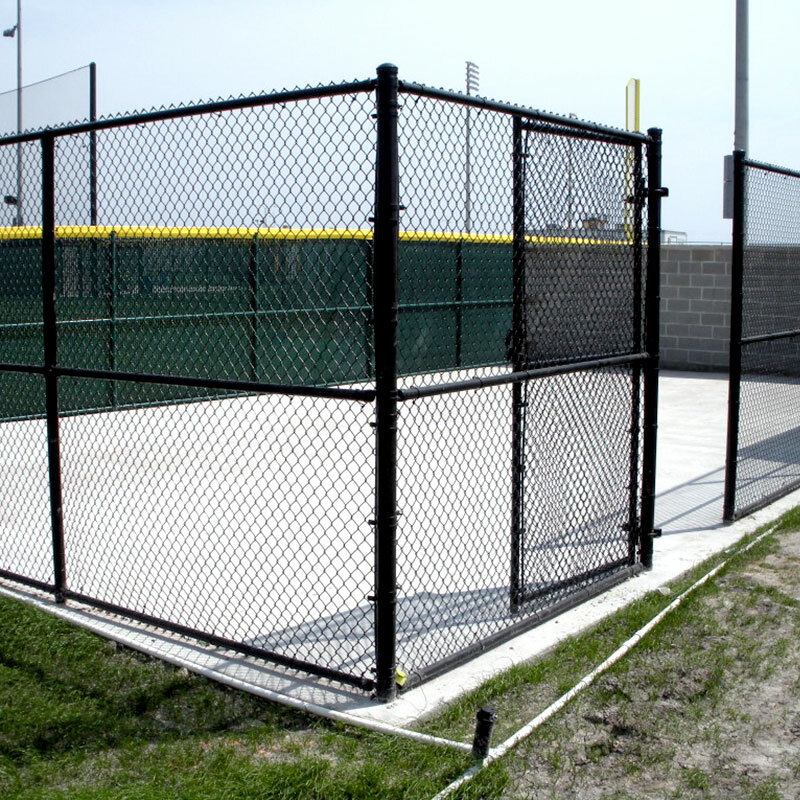 We also offer services like installation of vinyl, wood, ornamental, and chain-link fence. We provide professional consultations, yard staking to avoid any damage to pipes or cables and most importantly, we verify the plans with city codes. Most companies do not check city codes and place full responsibility for fence approval on the home owner in their contract. Our business is based on providing honesty and integrity. 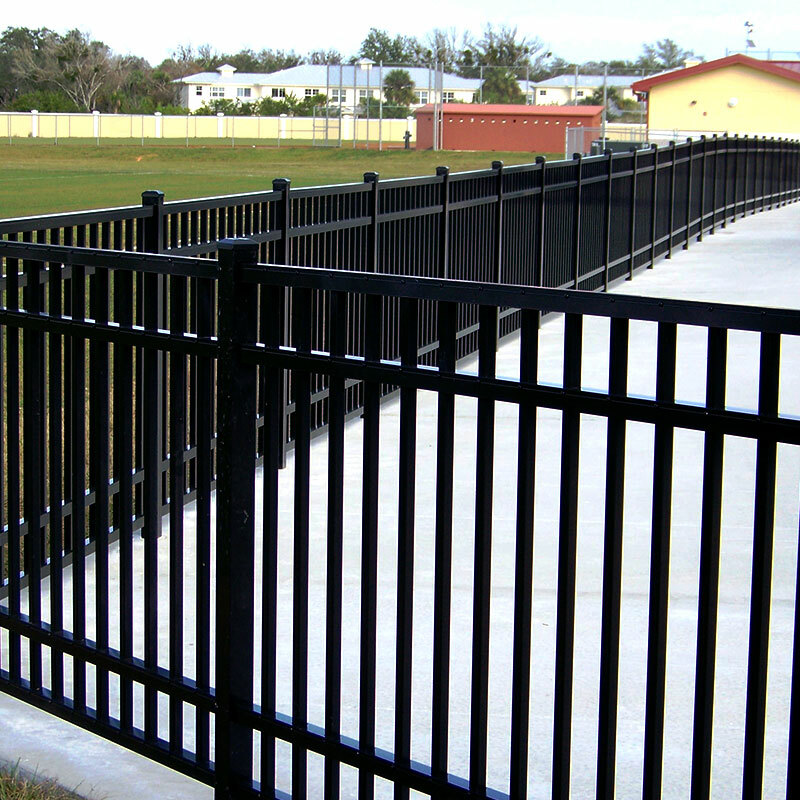 Why Choose Fox Fence Contractors? 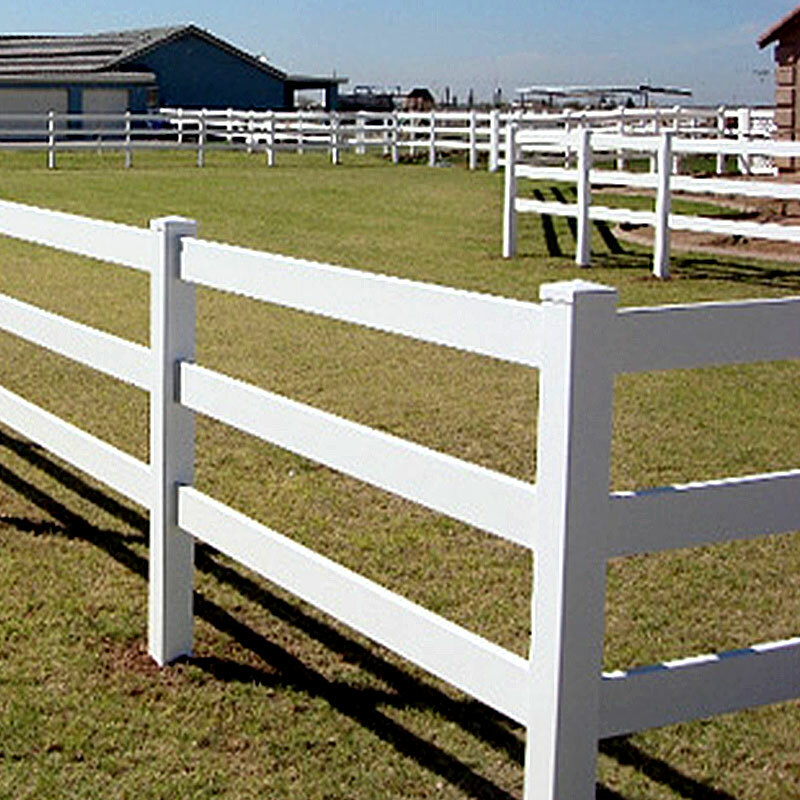 Simply becauseFox Fence Contractors has been in business for over 60 Years. With that kind of experience, you can’t go wrong with a fence. You need a company that you can trust to get your fencing job done right the first time, and on time. 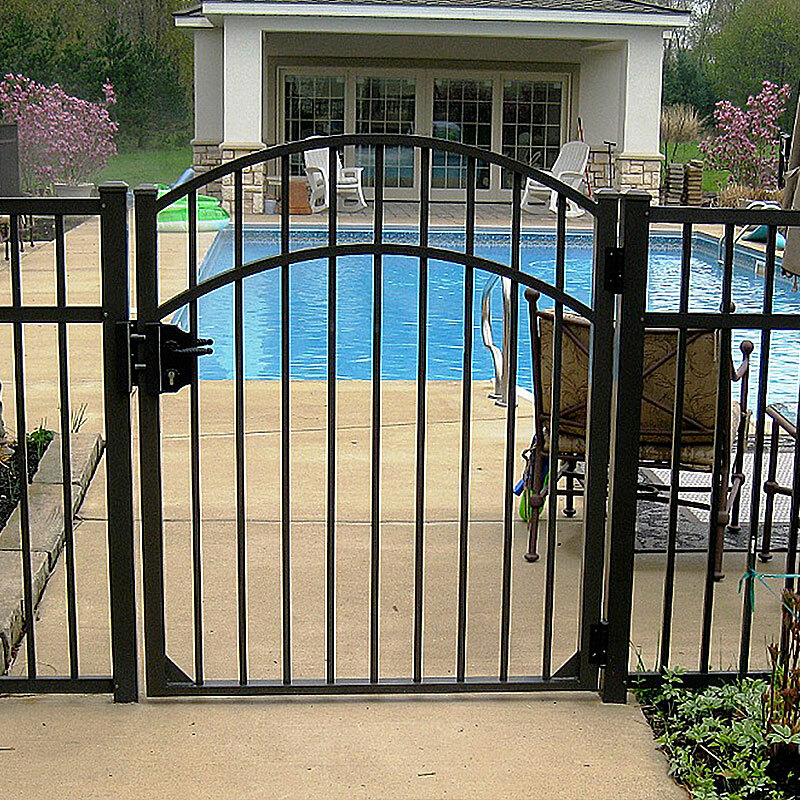 Fox Fence can provide all types of fencing installation including quality wood fence, vinyl fence, aluminum fence, chain link fence, ornamental fence, privacy fence, decorative fence, pool fence, gates and gate operators. What Type/Style of Fence Interests You? Please Select The Height of Fence That Interests You?